Game project made for Ludum Dare 34 jam with Unity 5. Move the box with left arrow and right arrow. 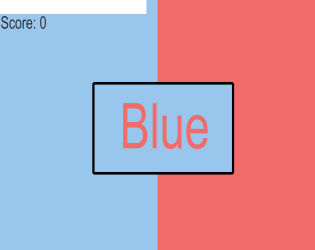 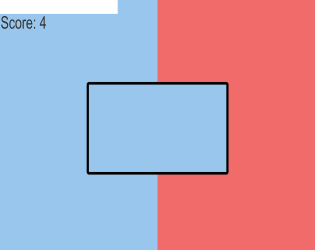 In easy mode move the box to correct side depending on its color. In hard mode move the box to correct side depending on its text. 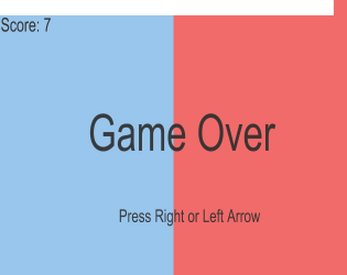 text color and box color does not matter in this mode, only the text.